and 18 guests online now. 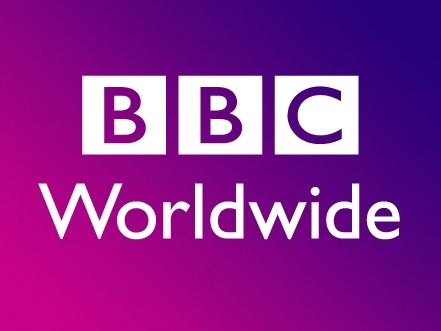 The Impossible Astronaut and Day of the Moon are made available via BBC Worldwide. From the press release: Event Cinemas, Greater Union and Birch Carroll & Coyle Cinemas and Village Cinemas across the country, there will be a �best dressed� prize at each cinema for the Doctor Who fan with the most impressive costume, from Time Lords to Monsters. Thu 14 Mar 7:00pm at Marion Event Cinemas, 1 hr 35 mins.